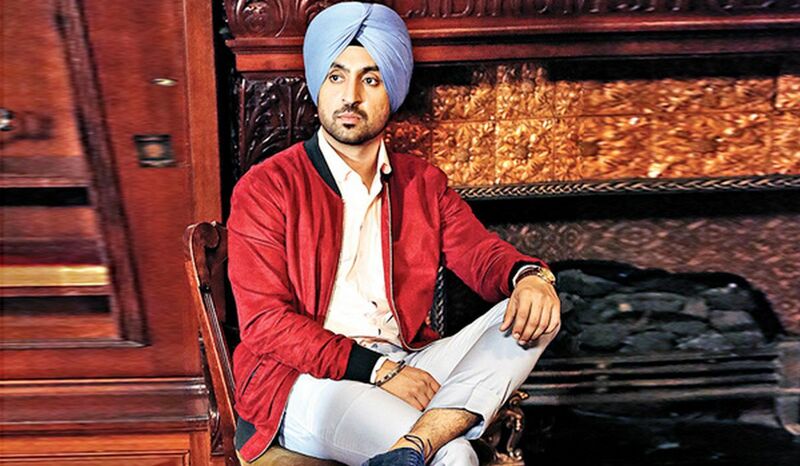 Actor-singer Diljit Dosanjh says he is in awe of the actress whom he considers an “amazing” human being. Actor-singer Diljit Dosanjh, who is reuniting with Kareena Kapoor Khan for the upcoming film “Good News” after starring with her in his maiden Bollywood outing “Udta Punjab”, says he is in awe of the actress whom he considers an “amazing” human being. “Kareena ma’am is an amazing human being. This is my second time working with her. My debut film in Bollywood was with her and I am still in awe of her. “She has no air about herself. She comes on sets, works like a thorough professional and is cordial with everyone. There is a certain warmth to her which is truly worthy of appreciation,” Diljit told IANS. Also featuring actors Akshay Kumar and Kiara Advani, “Good News” is a laugh riot, family drama in which Akshay and Kareena play a married couple that is trying for a baby.